Embrace your facility's impact on employee productivity and customer experience. Stop paying to repair equipment still under warranty. Don't find yourself looking for paperwork in a flooded room. Feed Better Data into your BIM and CAFM. How many light fixtures are on each floor of your facility? What is the make and model of HVAC units at a facility? Who performed the sprinkler system inspection? Plan with the finance team about expiring warranties. Direct field staff with equipment testing and troubleshooting procedures. Perform Equipment Life Expectancy Forecasting and Condition Assessments for Capital Planning. 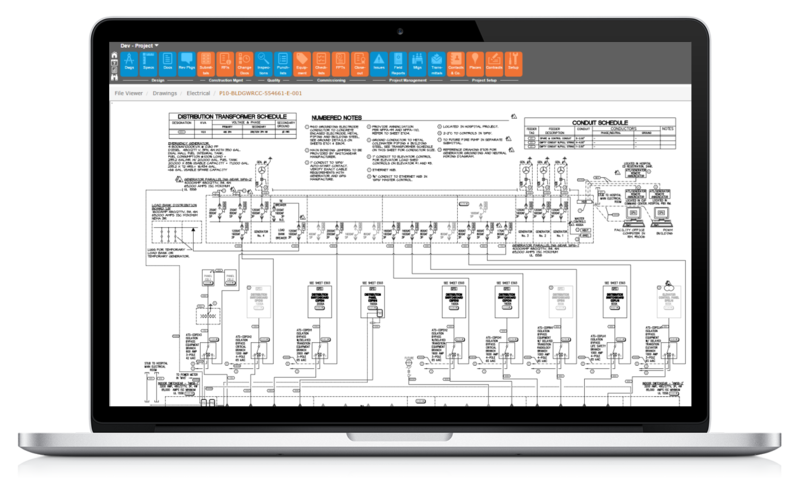 Reduce change orders and construction cost overruns with accurate Facility Diagrams and Drawings for site surveys. Improve occupant productivity and comfort by maintaining Performance Standards defined in original specifications and design requirements. Cross referenced lists give better insight to facility operations and help satisfy Fixed Asset Management requirements. 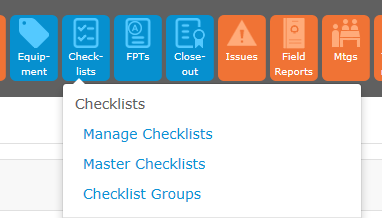 Checklist Groups organize information into categories. This information is found on the equipment. These items need to be certified. These are materials, such as start-up and shut-down procedures. Retain Facility Specifications and documentation about Changes. 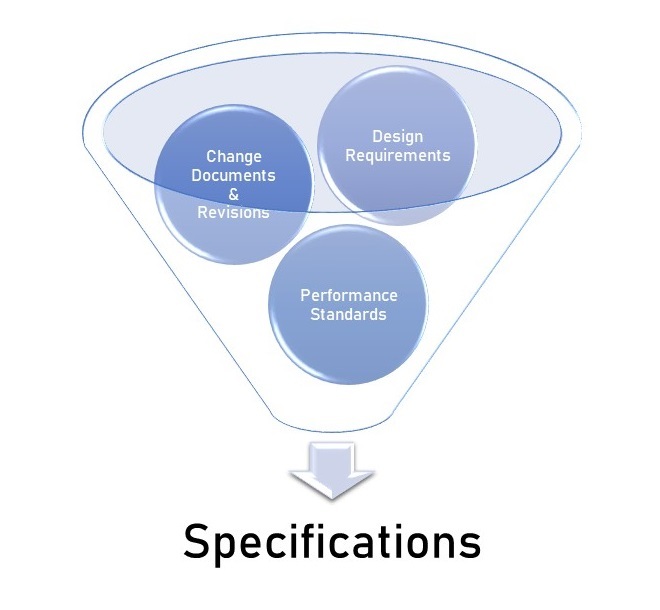 This makes it easier to adhere to original design standards. Online access means your facility documentation is safe – even if the facility is damaged by fire or flood. Quicx technology is convenient too. All you need is a browser and an internet connection. What does your inventory of Operation and Maintenance Manuals look like? Quicx provides access as well as storage. Quicx does more than give you a place to put your rolls of drawings. Match items your facility’s Equipment List to the relevant drawing. Never pull the old drawings again – unless you are looking for history. 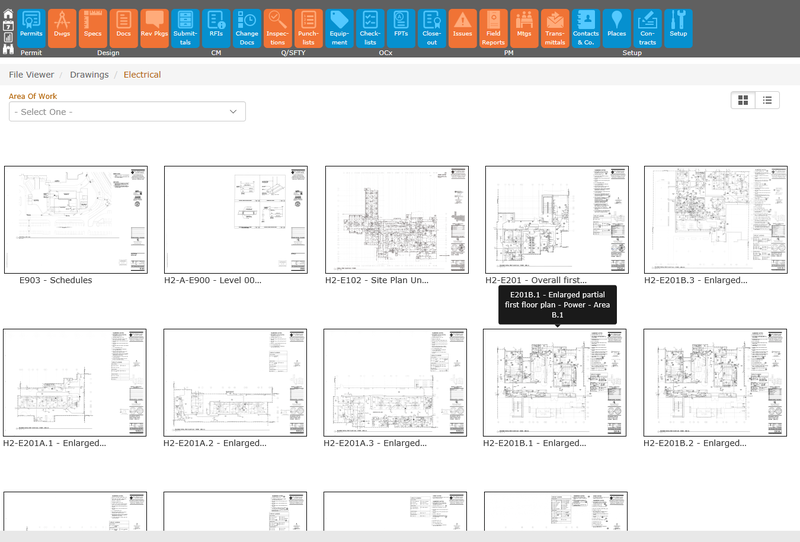 Categorize your drawings by discipline, browse drawings, and view drawings. 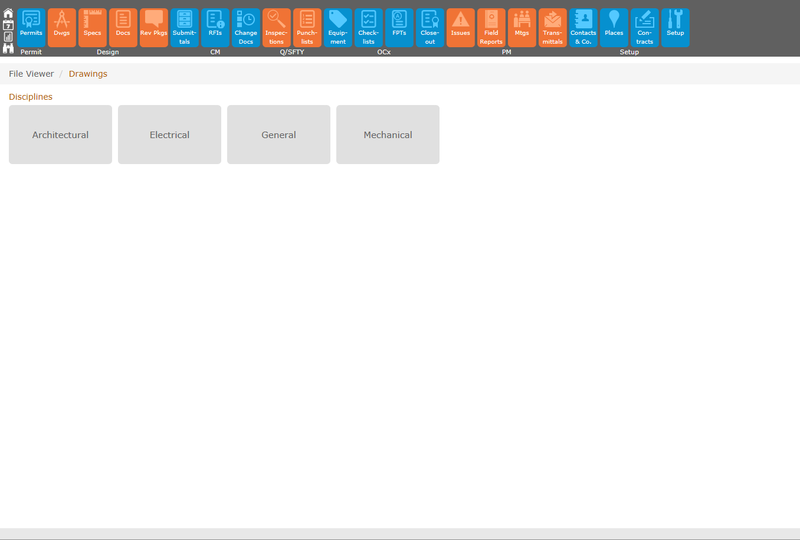 Quicx makes it easy to enter, track, and comment on Issues affecting facility operations. Furthermore, Issues can be linked to Troubleshooting Procedures, O&M Manuals, drawings, and specific pieces of equipment. This can become particularly valuable when one is assessing whether one equipment failure is a sign of things to come. Dozens of Quicx Reports provide data-driven analysis of facility operations. Quicx helps you get more out of the ecosystem which supports your real estate, facilities, and infrastructure. Quicx empowers the people who keep facilities up and running. Faster Issue Response. Move faster because relevant drawings, procedures, replacement parts, and warranties are more accessible. Easier Management of Multiple Facilities. 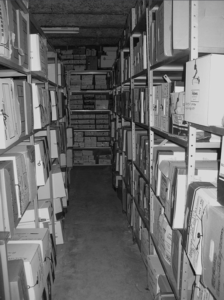 Store each facility’s documentation using a more consistent framework. Emergency Management. Online access to facility documentation ensures first responders are equipped if facility is compromised. 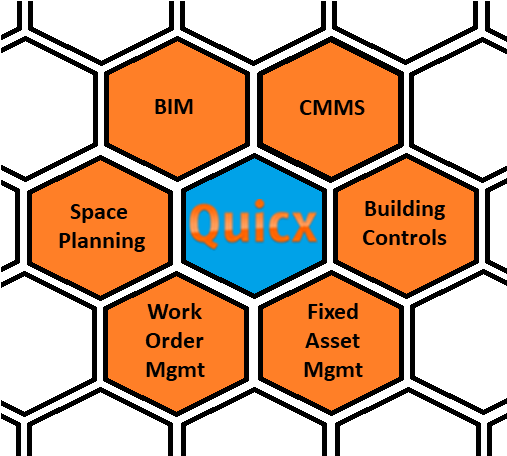 Quicx integrates with facilities management technology, from building information modeling (BIM) to building automation systems. When securing your Operational Technology, it is essential to categorize your systems before implementing controls. Our cybersecurity partners are available to help you structure those plans as needed. How much longer will my equipment last? What condition is the equipment currently in? 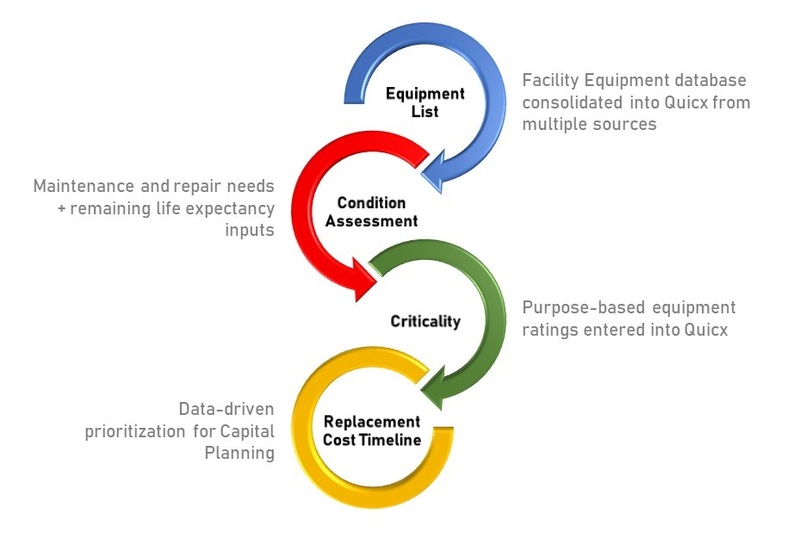 What are my replacement costs – when I look at the equipment’s Age, Life Expectancy, Condition, and Criticality? 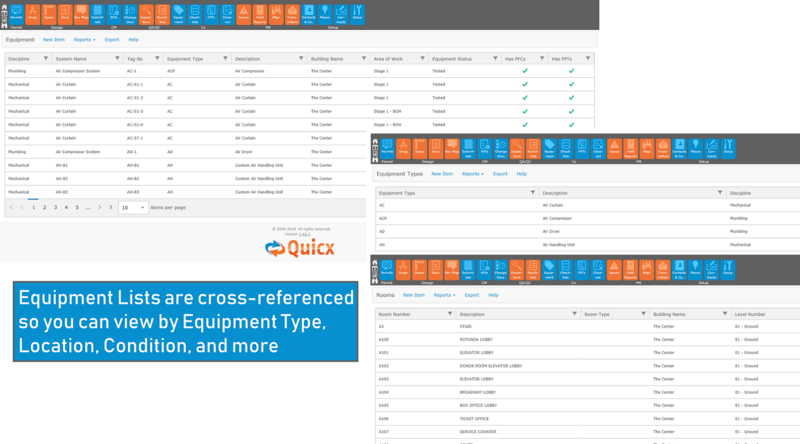 The Facility Equipment database was consolidated into Quicx from multiple sources. With that database established, it was enhanced to include maintenance needs, life expectancy, and purpose. The end result was a data-driven prioritization of facility equipment which was used for Capital Planning. Tell us how you’d like to improve the management of your facility documentation. Quicx Facility Documentation System works for any facility, regardless of size, building configuration, or area.